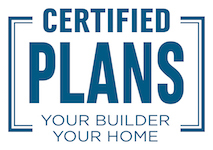 Why you should choose to build your new home from our range of Certified Plans ! Why working with us and Certified Plan can be a better option for you. Planning a new home can be a daunting and exciting task there are so many things to think about and it can be difficult to know where to start. 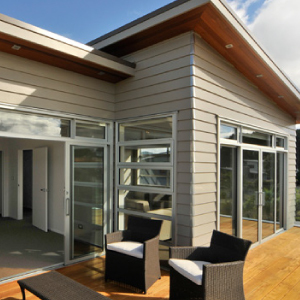 Certified Plans was created by NZCB to give Kiwis the ability to visualise their new home before it becomes a reality. There are 32 plans to choose from in their collection, which are fully customisable to suit your lifestyle. With the plans already at preliminary stage you have a good idea on layout and the artist’s impression provides you with a vision of the finished result. Another benefit is each plan comes with an indicative build cost. If you want to use your favourite electrician on your new home or your uncle is a painter, Fogden Builders provides flexibility around owner supplied sub-trades; this can also help to reduce costs. 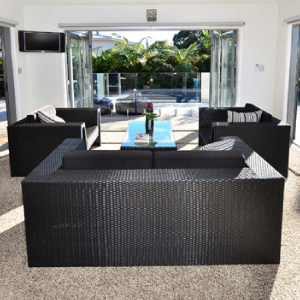 We are not a group house builder and being a family run business you will be working one on one with Daniel and Michelle, which we believe gives a personal touch to your experience as we strive to provide a quality job and customer satisfaction. We are passionate about building and watching your home become a reality. Our goal at the end of any project is that you the customer will walk away feeling satisfied not just with the end product - your home, but with the entire building experience. It is one of our priorities to make sure you are included as much as possible throughout your build and that the finished product is just as you imagined. Whether you have an amazing view, space to spread out, or a certain architectural style in mind, there will be a Certified Plan to suit you and your family’s lifestyle. Every home is guaranteed for 10 years. 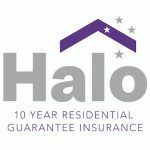 New Zealand Certified Builders have partnered with one of the largest insurance underwriters in the world, Lloyd’s of London, to bring you Halo – the most comprehensive 10 year residential building guarantee on the market. 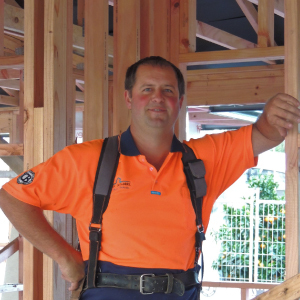 It’s a unique, independent building cover that’s only available to people who build or renovate with an NZCB approved builder like Fogden Builders. Rest assured that in the unlikely event something happens to us, or NZCB itself, during your building project, you won’t be out of pocket. Plus, if you sell your property within 10 years, the guarantee will automatically pass over to the new owner. Ready to take the next step towards building your new home ? © 2019 Fogden Builders | Design and Build | Mangawhai. All Rights Reserved.